It was on this day that they released their first studio album “Back In The USA”. (Their first LP “Kick Out The Jams” had been a live album) It was/is pure unadulterated balls out Rock and Roll. Any list of the greatest Rock albums includes it. If we did one, it would be near the top! Though the Motor City 5 reunited with slight lineup changes in ’92 and again in ’03, the punk progenitors’ legacy is rooted in a brief but influential three-album run starting in 1969. The second of those, 1970’s Back In The USA, The album marks a departure from the kinetic live performances of the band’s debut, Kick Out The Jams, and subsequently it didn’t sell as well as its predecessor. 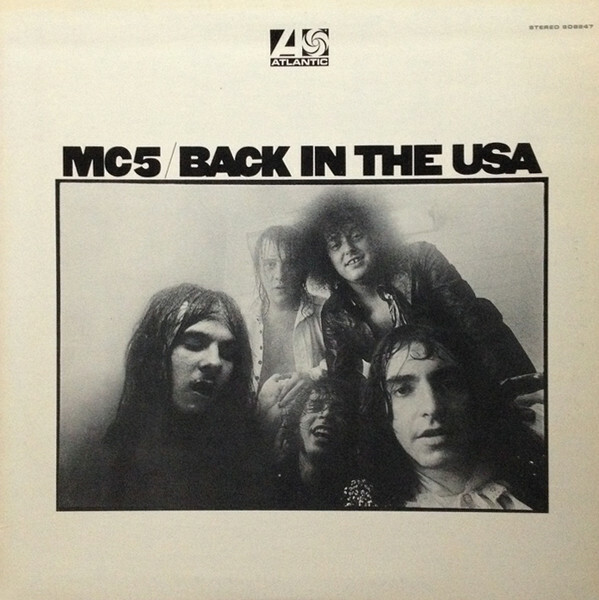 But the stripped-down aesthetic only amplified the MC5’s core influences of early rhythm and blues—exemplified in some loud-and-fast covers of Little Richard and Chuck Berry—and its political radicalism. The latter couldn’t be more overt on “The American Ruse,” where Rob Tyner takes down police brutality and superficial consumerist culture while distorted (and subversively American-sounding) blues riffs burn up around him. Any MC5 fans still out there? Happy 48th Birthday to “Back In The USA”!!!! It takes quite a bit of confidence to record a debut album live, but when you have the raw power of MC5, you don’t worry about messing around. That’s especially true when you’re living the grit and grind of Detroit while the rest of the world is focused on the flower power movement out on the West Coast. Iggy Pop took his stage name after witnessing an MC5 show, which should tell you all you need to know: If it’s good enough to influence Iggy, it’s punk royalty. Between Rob Tyner’s screams and Wayne Kramer and Fred “Sonic” Smith’s guitars, the MC5 laid out a blueprint for blue-collar punks everywhere. MC5: A True Testimonial, also written as MC5 * A True Testimonial, is a 2002 feature-length documentary film about the MC5, a Detroit-based rock band of the 1960s and early 1970s. The film was produced by Laurel Legler and directed by David C. Thomas; the couple spent more than seven years working on the project. Although the MC5 are considered very influential today, they were relatively obscure in their time. 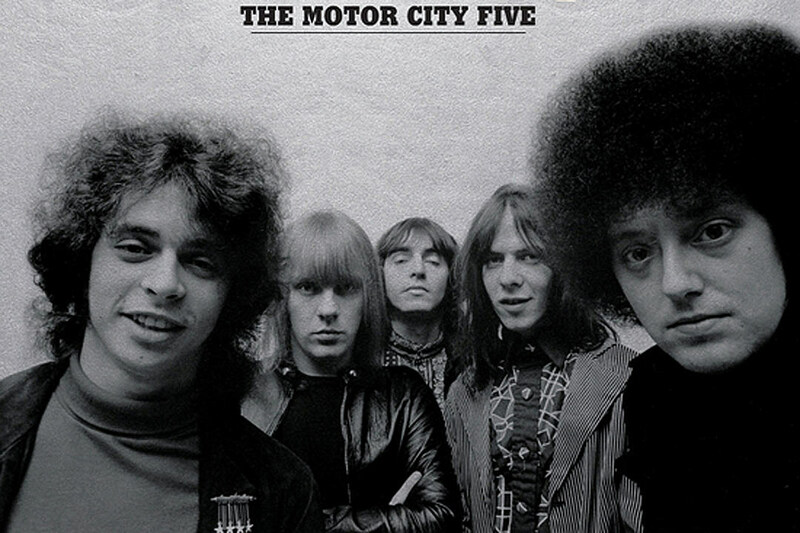 To make the film, Thomas collected photographs and film clips of varying quality, including U.S. government surveillance footage of the MC5’s performance at the protests that took place outside the 1968 Democratic National Convention in Chicago. He interviewed the surviving members of the band and people closely associated with it. In the editing room, Thomas matched the band’s recordings to the silent footage he had collected. MC5: A True Testimonial made its premiere on August 22, 2002, at the Chicago Underground Film Festival. Three weeks later it made its international premiere on September 11th at the Toronto International Film Festival. In November of that year, the film was awarded an “Honorable Mention” as a debut feature at the Raindance Film Festival. During 2003 and early 2004, the film was shown at film festivals around the world. Critical reception was overwhelmingly positive. The New York Times described the film as “riveting”; The Boston Globe said it was “everything a rockumentary should be and usually isn’t”; and The Washington Post called it “one of the best movies of the summer”. 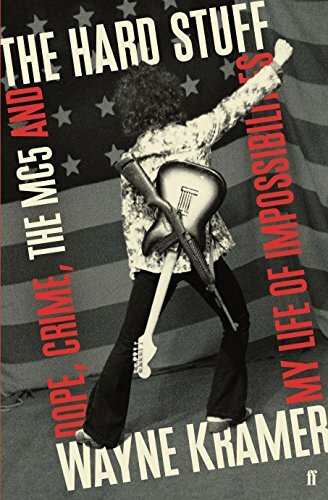 Wayne Kramer, the MC5’s guitarist, said it was a “wonderful film” and John Sinclair, the band’s one-time manager, said Thomas had done “a fine job”. In 2007, Time Out London ranked it #48 on a list of the “50 Greatest Music Films Ever”. In April 2004, Kramer sued Legler and Thomas. In his suit, Kramer alleged that Legler and Thomas had promised he would be the film’s music producer, an assertion the film-makers denied. With the lawsuit, distribution of MC5: A True Testimonial ended and plans for a DVD release in May were canceled. In March 2007, the court ruled in favor of Legler and Thomas, and the Court of Appeals upheld the decision on appeal. 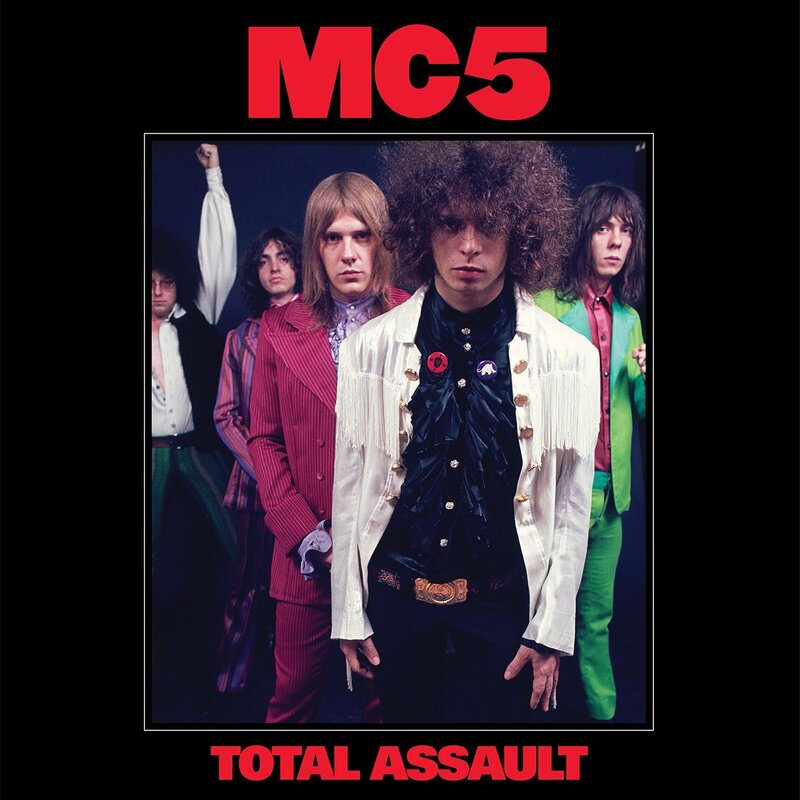 Nevertheless, MC5: A True Testimonial has not been released on DVD, although in 2011 the film-makers began a fund-raising campaign to pay for rights to the band’s music. 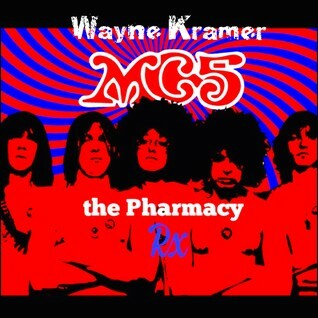 Mr Pharmacy aka Gregg Foreman from the band Pink Mountaintops, and his monthly radio show featuring Wayne Kramer from the legendary MC5, Gregg plays Funk, Soul, Psychedelica, Garage Punk and Rock.